ANSWER = Yes! You also, NO MATTER FOR WHAT REASON. No matter how many times you have sinned, yes you. YES you can be saved(PERIOD). The most important things you should know is first we all are sinners, none of us are worthy of life eternally close to God. We are tainted at birth by the sickness of sin. We can’t remove it in any way, the sins we have done nor will do. If you understand this, then you should know Jesus Christ(God eternal), did come to earth, did take on human form, did know of YOU beforehand and took your sins upon himself at the cross. 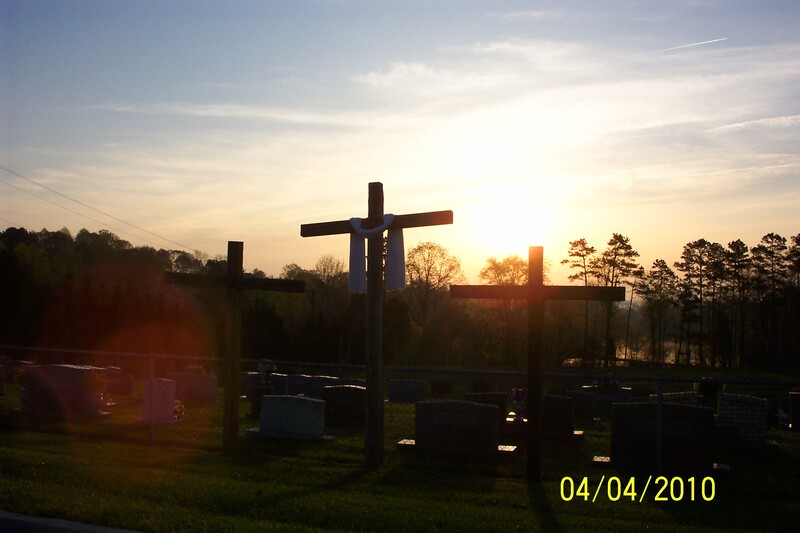 Nailed to the cross, God’s son, Jesus Christ took them and died so you would live life eternally with him. Price payed in full by death from him. Romans 3:30 For all have sinned, and come short of the glory of God.Romans 3:10 As it is written there is none righteous, no, not one. Can all be saved now? I want Lord Jesus in my life, how do I pray and ask for forgiveness? On bended knee you can pray this prayer.